Well, We Couldn't Resist Ordering a New Phantom 3 Quadcopter! As the booming drone market grows rapidly, clients request aerial footage more and more. Having the ability to capture creative shots that were impossible to get in the past is a great thing. Yesterday DJI announced it's new line-up of quadcopters, The Phantom 3 Series. Consumers now have the choice to get the 1080p Advanced Phantom 3 or the 4K enabled Professional Phantom 3. We chose to order the latter. In the past year we have been experimenting with smaller drones like the Hubsan X4 and Blade Nano QX 3D in order to sharpen our skills as pilots. 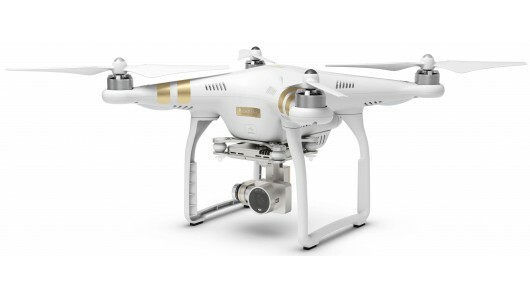 After seeing the specs on the new Phantom 3 Professional, we decided to order one for the shop. Can't wait to start working with it! Here are some product videos from DJI.